This annual survey includes information on the average value of an acre of farmland in Iowa by county and how the current year's numbers compare to years past. Additional information can be found at the new Iowa Farmland Value Portal at: http://www.card.iastate.edu/land-value which offers visualization tools such as charts and interactive county maps, as well as links to surveys from prior years. An alternative to leasing farmland is custom farming. The custom operator agrees to perform all the machine operations on the owner's land in exchange for a set fee or rate. 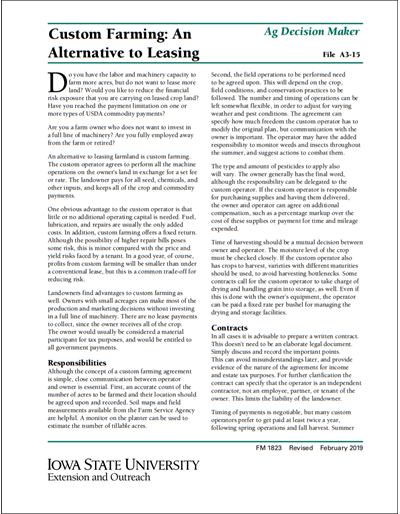 This publication discusses responsibilities of both parties, contracts, payments, and other considerations. A two-page sample contract is provided. 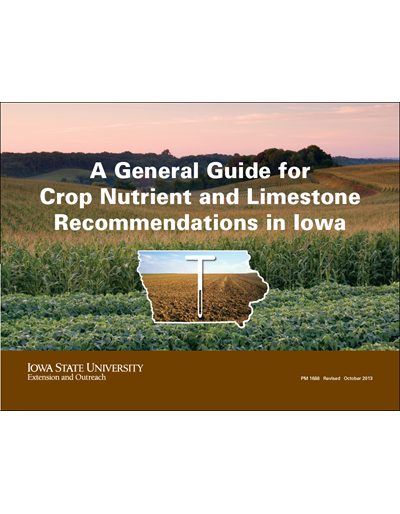 Find phosphorus and potassium recommendations, micronutrient recommendations, and limestone recommendations for soils. 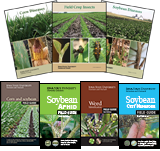 Also find soil test procedures and categories. 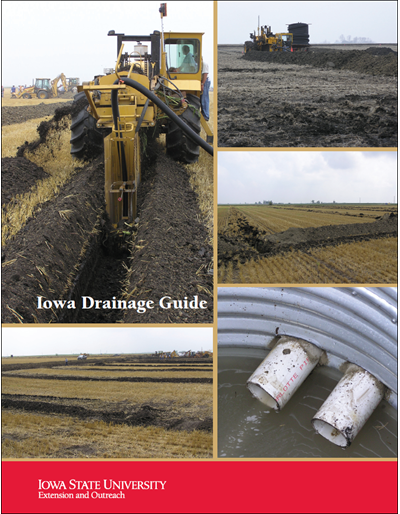 This publication provides guidelines for drainage improvements installed on Iowa's agricultural land. It provides legal, soil management, and engineering information to farmers, engineers, contractors, farm planners, and others associated with drainage system planning, construction, and management.